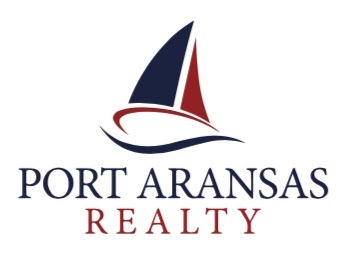 PORT ARANSAS, Texas - January 21, 2019 – The Corpus Christi Association of REALTORS® (CCAR) December analysis for the Port Aransas real estate market completes our first full year after hurricane Harvey. The local market has shown remarkable resilience. Pricing per square foot is down slightly from pre-storm levels. 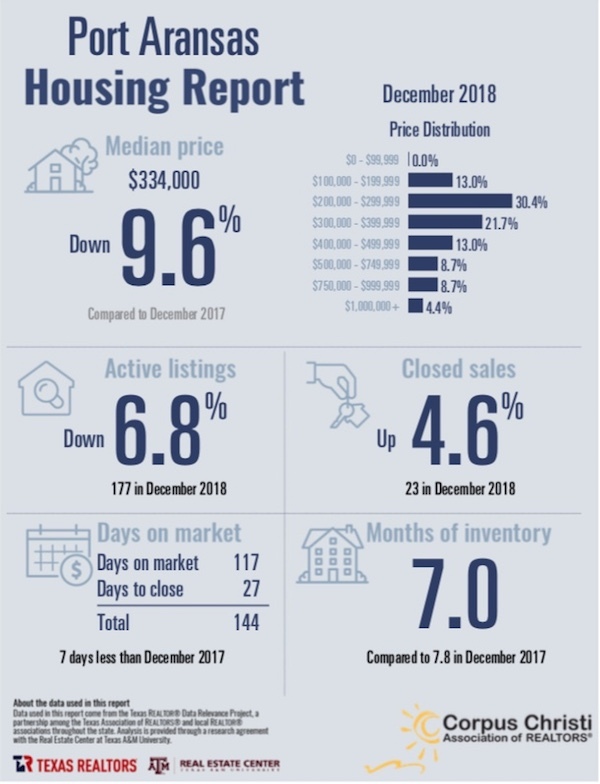 Activity in early 2019 is brisk as more single-family residences and condos have completed repairs in advance of our busy season.